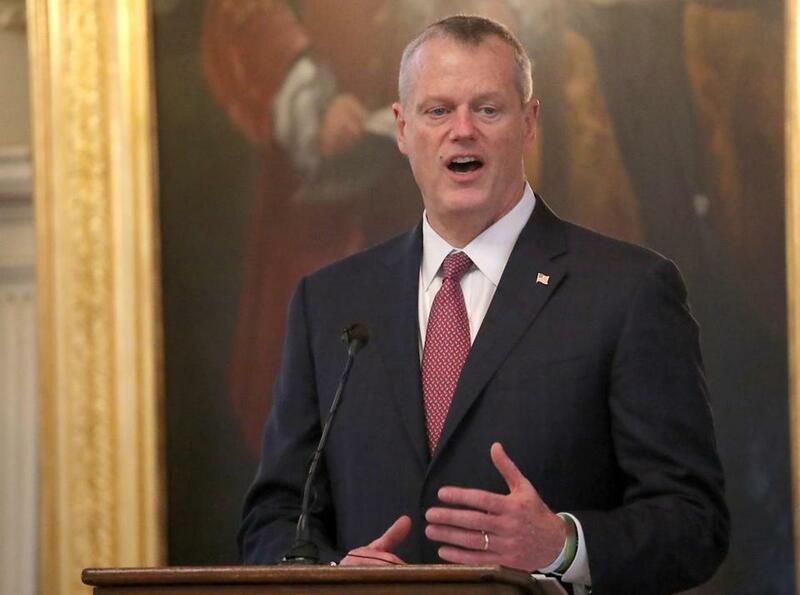 Governor Charlie Baker Monday signed into law a proposal banning gay conversion therapy for minors, making Massachusetts the latest state to outlaw the practice. The proposal bars health care providers from attempting to change “the sexual orientation and gender identity” of any patient younger than 18. Critics have compared conversion therapy to child abuse and at least 16 other states have banned the practice. In late March, the legislation passed unanimously in the Democrat-controlled Senate, although some Republicans unsuccessfully pushed for an order asking the state Supreme Judicial Court to provide an advisory opinion on whether the measure was constitutional. Baker had previously indicated that he was “inclined to support” legislation banning conversion therapy for minors. The Massachusetts Family Institute, which opposed the bill, said Monday that it plans to “pursue legal action” against the law, saying it effectively denies “critical mental health treatment to sexually confused youth” in the state. “This law is an extraordinarily invasive assault on the rights of parents to raise their children and a violation of the First Amendment right to free speech for the counselors whose help they seek,” Andrew Beckwith, the institute’s president and general counsel, said in a statement. In other news Monday, Baker vetoed a bill that would have lifted a cap for family welfare benefits. The proposal would have eliminated a rule that denies benefits to children born into families who are already receiving public assistance through a transitional aid program. In a letter to lawmakers Monday, Baker said eliminating the family cap should be part of other welfare reforms. Baker could file the reforms he wants in a separate bill, Decker said. By rejecting the proposal, Baker is “holding hostage the poorest children in our state,” Decker said. Material from the Associated Press and the State House News Service was used in this report. Danny McDonald can be reached at daniel.mcdonald@globe.com. Follow him on Twitter @Danny__McDonald.